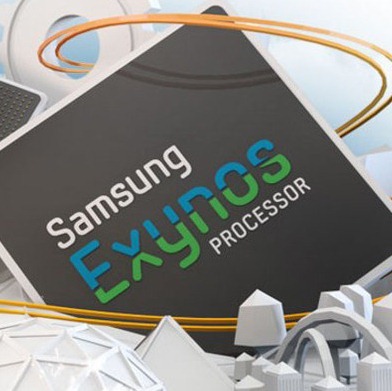 Samsung Acknowledges Exynos Kernel Exploit, Will Fix It "As Quickly As Possible"
Say what you will about Samsung, but their catapulting into the number-one position among Android smartphone vendors hasn't made them feel "above" responding to various product foibles. Speaking to Android Central, a Samsung spokesperson confirmed that the company is aware of a fairly-serious kernel exploit affecting a number of its high-profile devices using the Exynos 4 chipset. This includes handsets like the Galaxy S III and Note II (in most forms), and tablets such as the Note 10.1 or Tab 7.7.